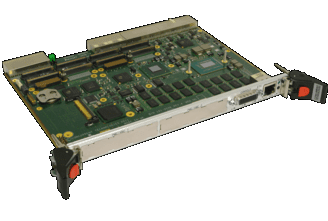 The AD PP5/003 Rear Transition Module is designed to be used with a range of Concurrent Technologies’ CompactPCI® Processor board families. 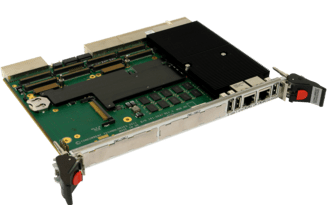 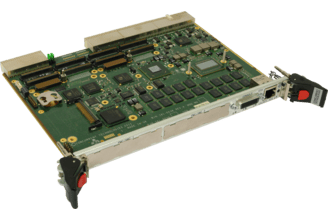 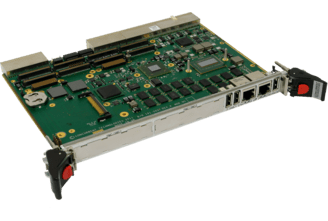 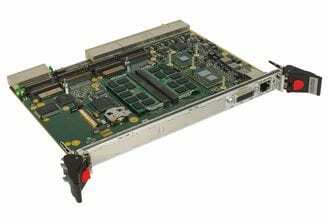 The Transition Module mounts in the rear transition area of the CompactPCI backplane and provides very simple access to the majority of the I/O functions provided on the processor board. 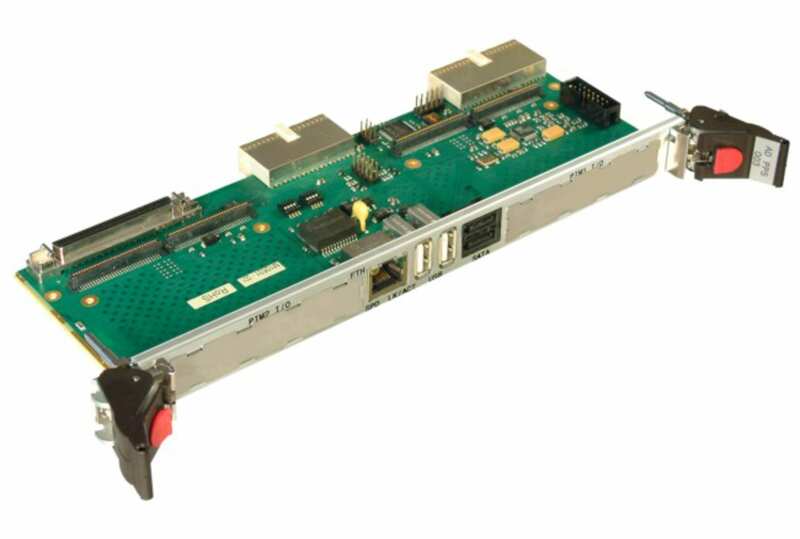 Many I/O interfaces, including 2 PMC I/O Modules (PIM), are accessed through the Transition Module’s own front panel and the remainder from headers mounted on the module.